Ernest Joseph “Trey” Anastasio is an American guitarist, composer, and vocalist noted for his work with the rock band Phish, and his solo career, including the Trey Anastasio Band and the orchestral “Evenings with Trey Anastasio” performed with the New York Philharmonic, the Los Angeles Philharmonic, the Atlanta Symphony Orchestra, the Baltimore Symphony, the Pittsburgh Symphony, and the Colorado Symphony. 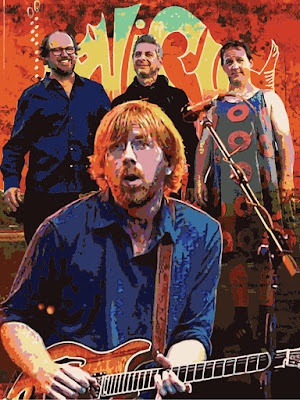 Anastasio was a 2013 best score Tony award nominee for the Broadway musical Hands on a Hardbody. He also won nine Drama Desk Awards and Outstanding Music and Outstanding Orchestrations Outer Critics Circle Awards for the musical, as well as the 2013 Dramatist Guild Frederick Loewe award for Dramatic Composition. 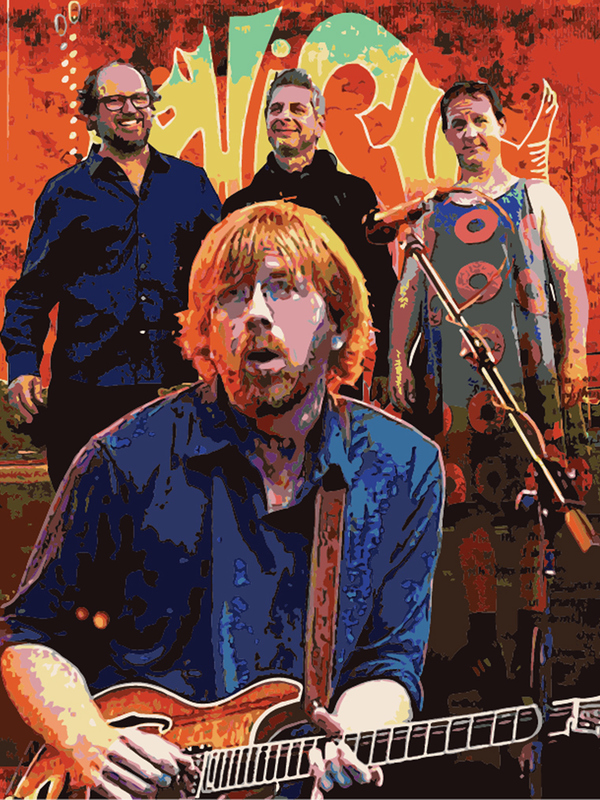 Phish's music blends elements of a wide variety of genres, including funk, progressive rock, psychedelic rock, folk, country, jazz, blues, bluegrass, and pop. 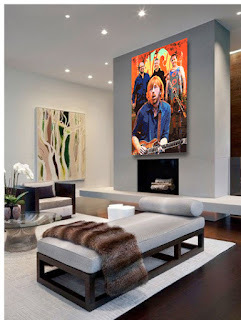 Although the band has received little radio play or mainstream exposure, Phish has developed a large and dedicated following by word of mouth, the exchange of live recordings, and selling over 8 million albums and DVDs in the United States. Rolling Stone stated that the band helped to “...spawn a new wave of bands oriented around group improvisation and extended instrumental grooves”.